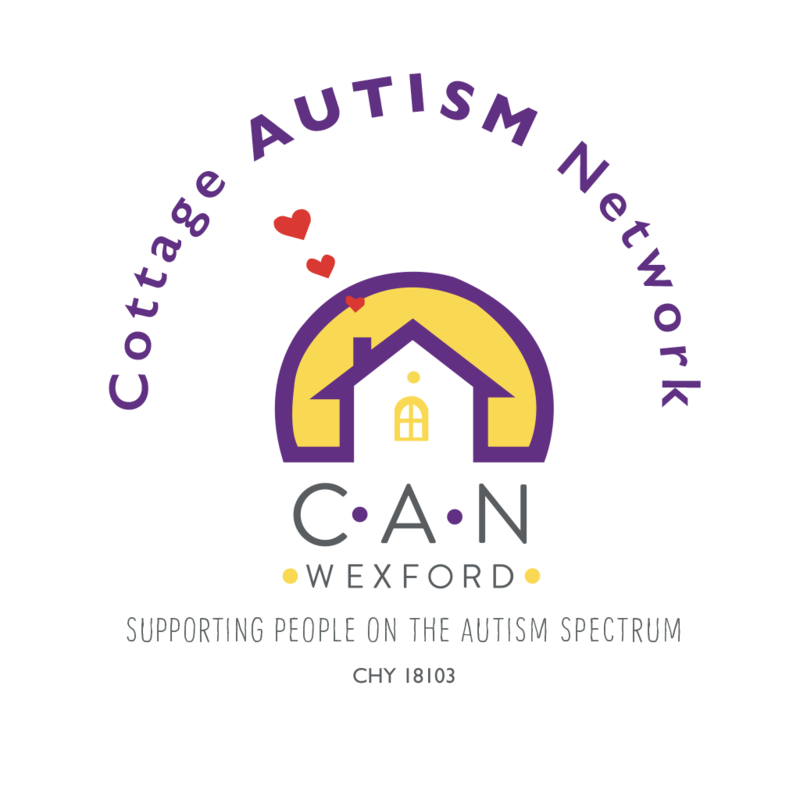 Gala Ball 2017 | Cottage Autism Network Wexford Ltd.
On Saturday April 1st 2017, CAN hosted a fabulous Ball in the Brandon House Hotel, New Ross, Co. Wexford. This exciting event was on the eve of World Autism Awareness Day and was a fantastic success. Over 180 people attended our glamorous night with Eileen Dunne acting as MC on the night. Our main sponsors were Top Tyres and Cloney Agricultural. Our patron Matthew O’ Hanlon (Co. Wexford Senior Hurling Captain), was in attendance along with other invited guests and it was an opportunity to showcase our work, raise awareness of autism, raise some funds and of course it was a great night of fun, with music provided by the Bottle Brothers that ensured the dance floor was full throughout the evening. The support from businesses was absolutely amazing and ensured that there were plenty of spot prizes and raffle prizes on offer to our guests. On the night Servaas Dodebier our Chairperson, spoke eloquently about the experiences of being a parent of a child/ adult with autism and offered some sound advice to parents. .
“We, the parents , live and breathe our kids 24/7, we know them in and out, all their habits, behaviours, funny things, sad things, strength and weaknesses, what sends them into a meltdown, what excites them, the lot. And we still tend to rely too much on people that see or deal with our kids for a relatively short time, and a see or deal with a relatively small part of the puzzle that is a child with autism. The teacher deals with education, the SLT with speech and language, the OT with coordination and sensory issues, the psychologist tries to make sense, and usually fails, of the way their brain works, the dietitian tries to make them eat better, all parts of the puzzle but it’s the parents that put the pieces together and has the most opportunities to get the puzzle closer to completion, if ever there is such a thing. The parents need to follow through what each of the before mentioned people with expertise start off, and if you want your child to reach its full potential you need to inform yourself, inform yourself some more and after that inform yourself. We can’t afford to assume that when your child enrols in an ASD unit everything is sorted, no it is only the start!! You have to remember that the when the carers and service providers go home it’s you who is standing at the coalface.